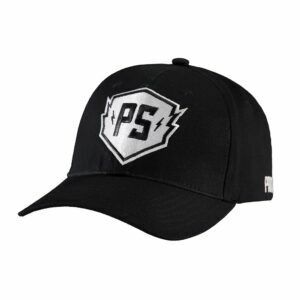 Exclusive Primeshock merchandise, a must-have for real power(mode) junkies, is available in the shop. 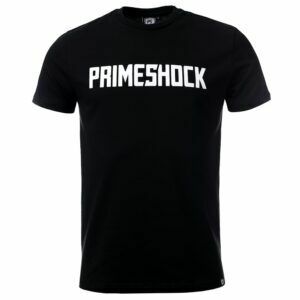 Check out what’s available now and wear dedicated Primeshock merchandise to every occasion possible! We created a breakthrough in sound at the first installment of our Powermode event! #PWM15 was recorded and filmed live in front of an amazing crowd during this legendary night. 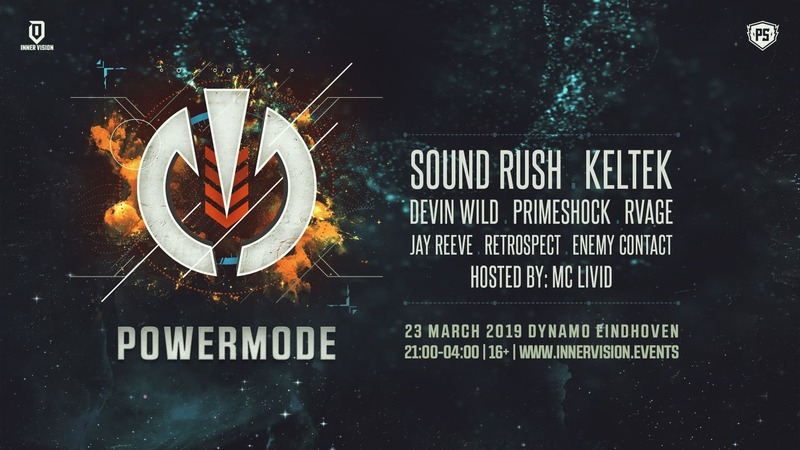 The 28th of March, we’ve released this episode of Powermode! 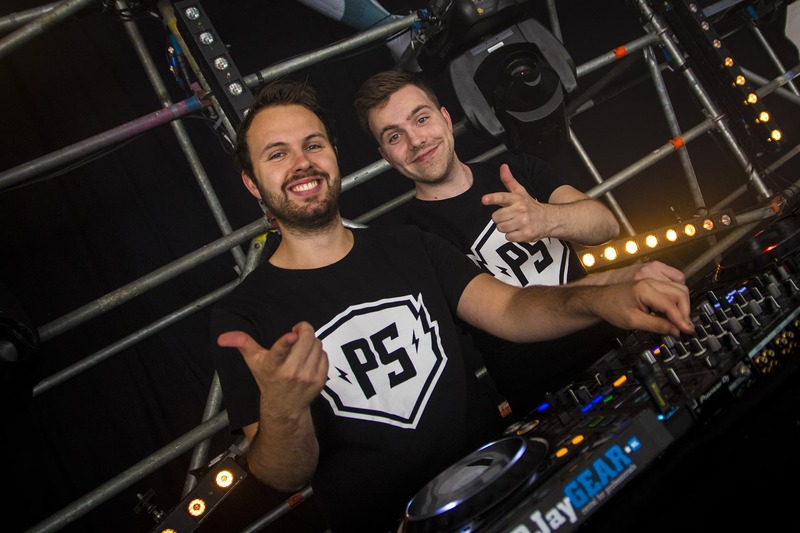 Powermode, presented by Primeshock, is the go-to podcast for your monthly shock of Hardstyle energy! 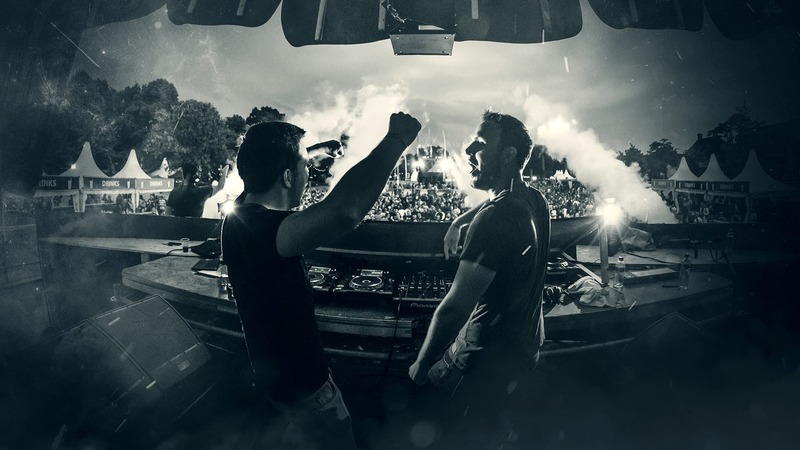 Premiered at Q-dance Radio every last Wednesday of the month, available on social media the day after.